Created by London's youth to unify the city against knife crime. 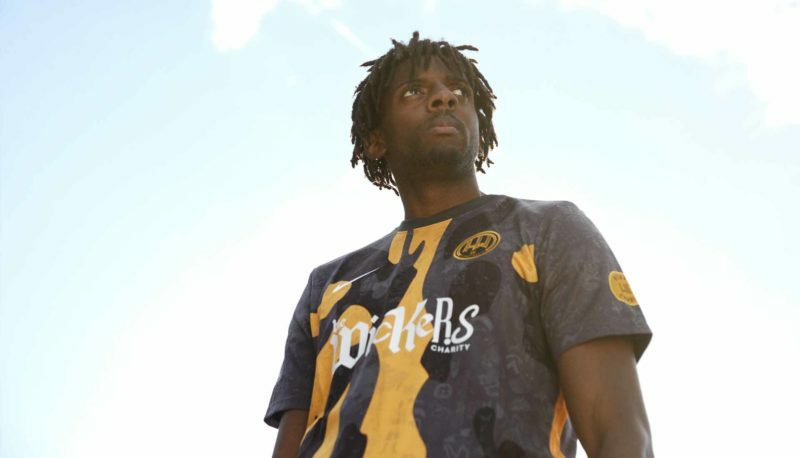 Hackney Wick FC have linked up with Nike London, Made to Mention and Hey Big Man Creative to create two wavey new jerseys designed by local kids to give back to the community. 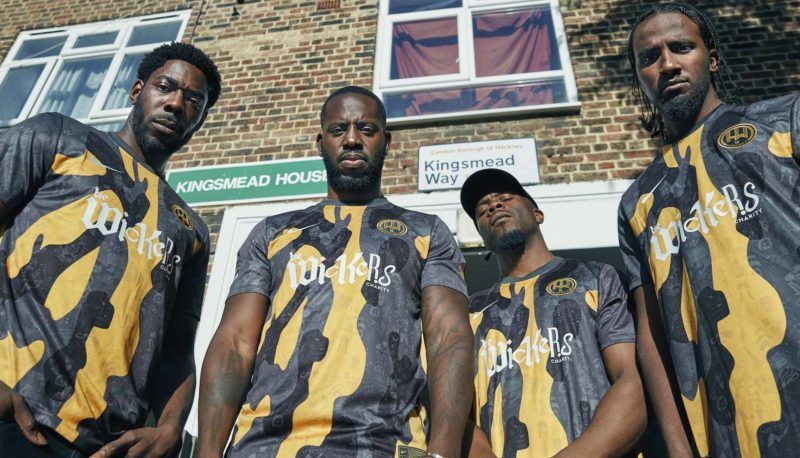 Since 2015, Bobby Kasanga has diligently undertaken a project which has seen Hackney Wick FC get kids off the streets and playing football with distinct aim to become the symbol of anti-youth violence activism in London. The club is entirely run by volunteers, with 230 active players across 18 teams of differing age groups, the club are looking to gain promotion to the 9th tier of British football, with the club currently 6th in the table of the Thurlow Nunn League. 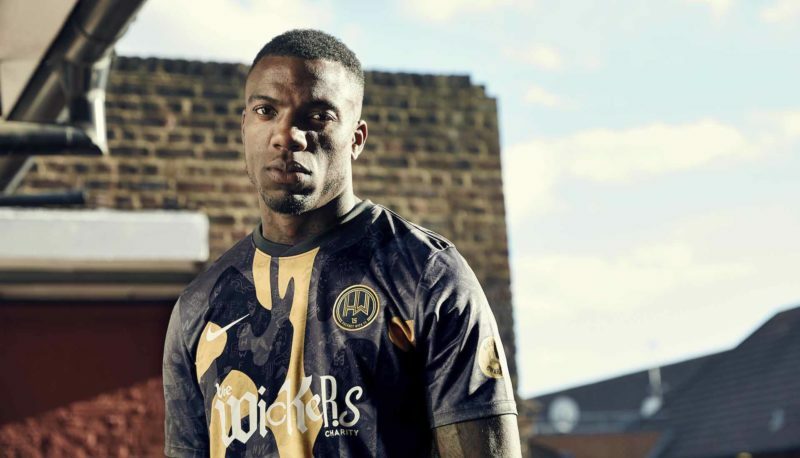 Designed in collaboration with Nike’s Nigeria Football shirt designer Peter Hoppins, the club’s new jerseys for the 2018/19 season jerseys were created to be London’s own version of Nike’s now-iconic Naija kits. 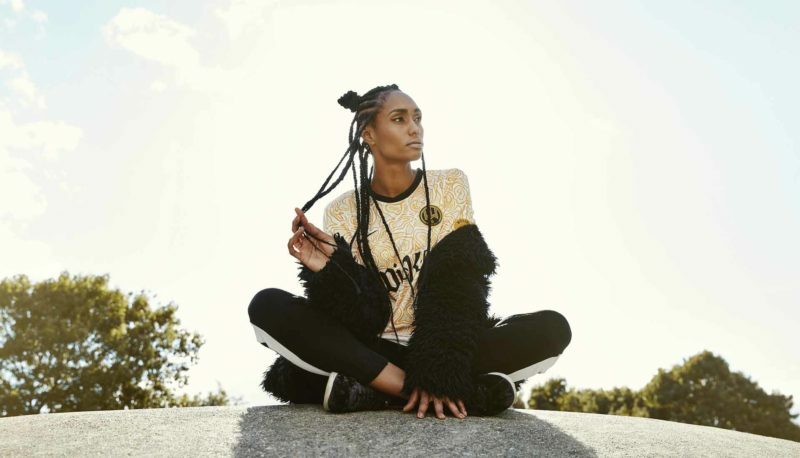 Every sketching, doodle, and design on the shirts were created by local schoolchildren, whose identity has been weaved into the kits with an aim of empowering themselves and represent the new generation of young Londoners. 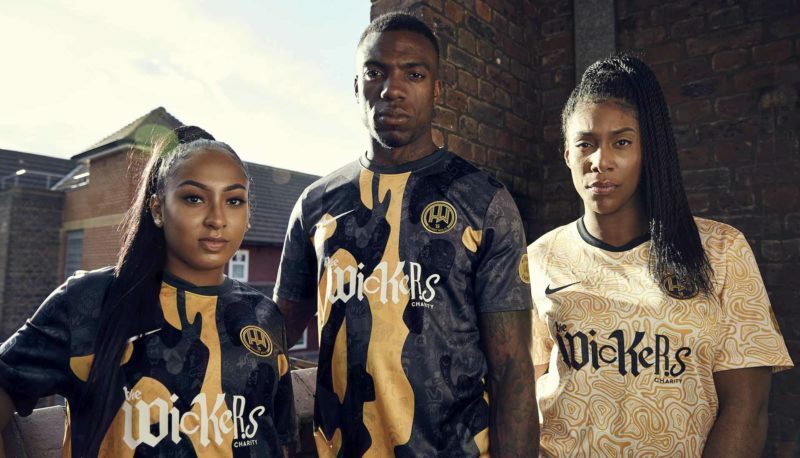 With anti-gang crime charity The Wickers the club’s shirt sponsor, Hackney Wick FC are the symbol of anti-youth violence activism in London. Check out the new shirts below. 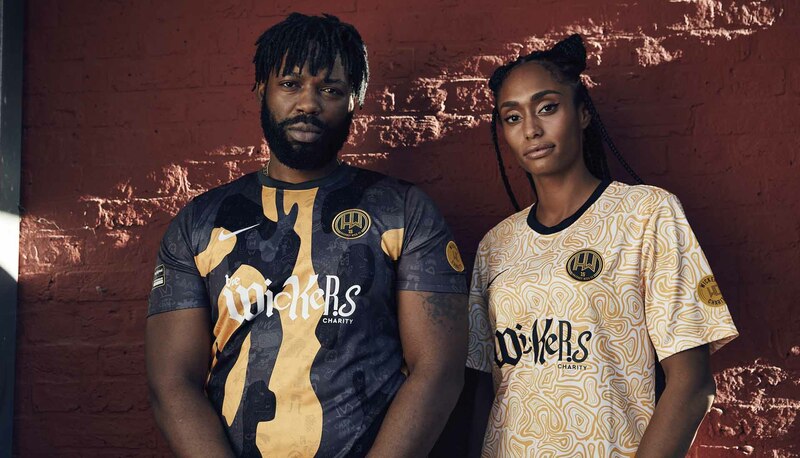 The Nike x Hackney Wick FC 2019 jerseys will be available soon on the Nike Jersey Shop.